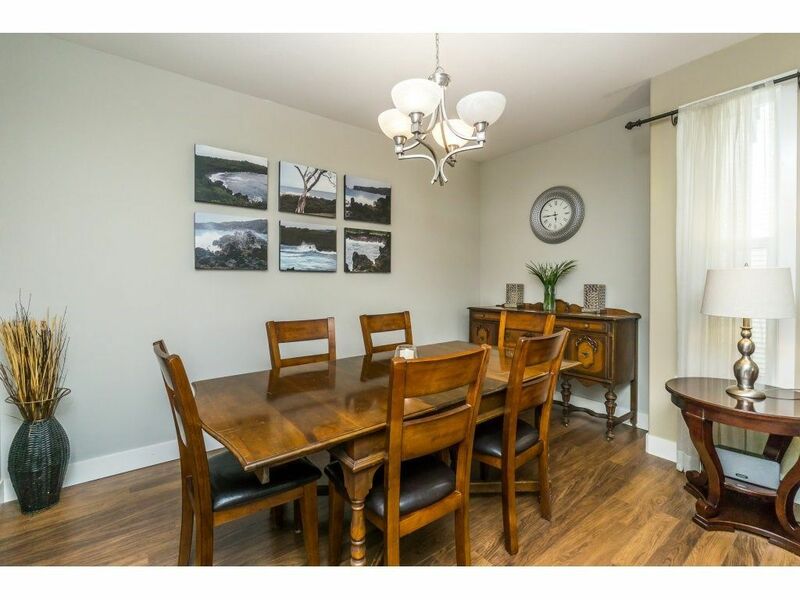 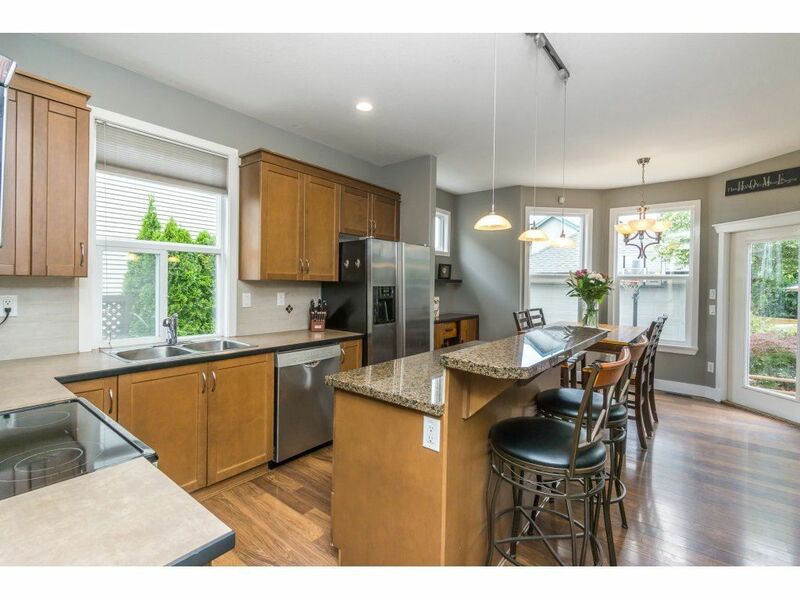 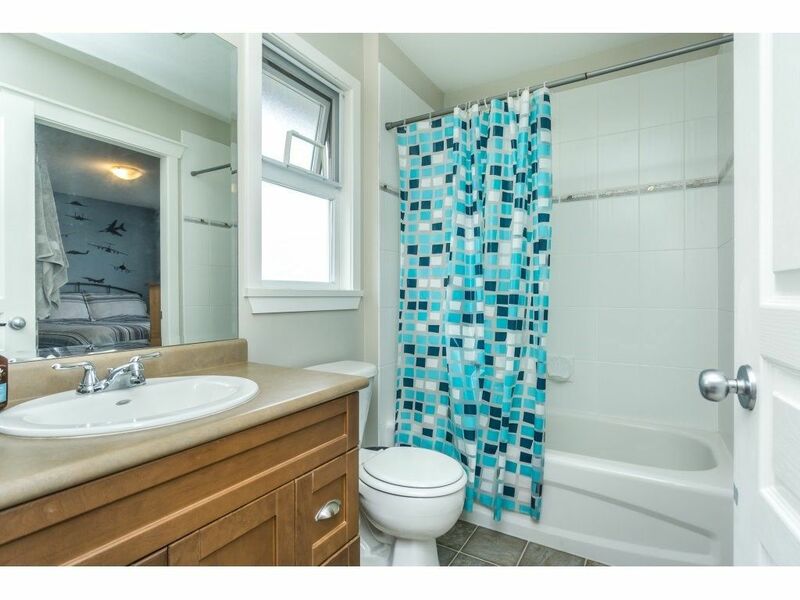 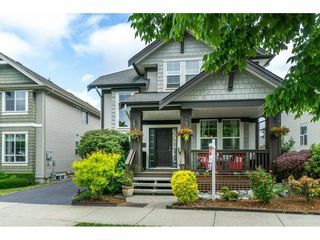 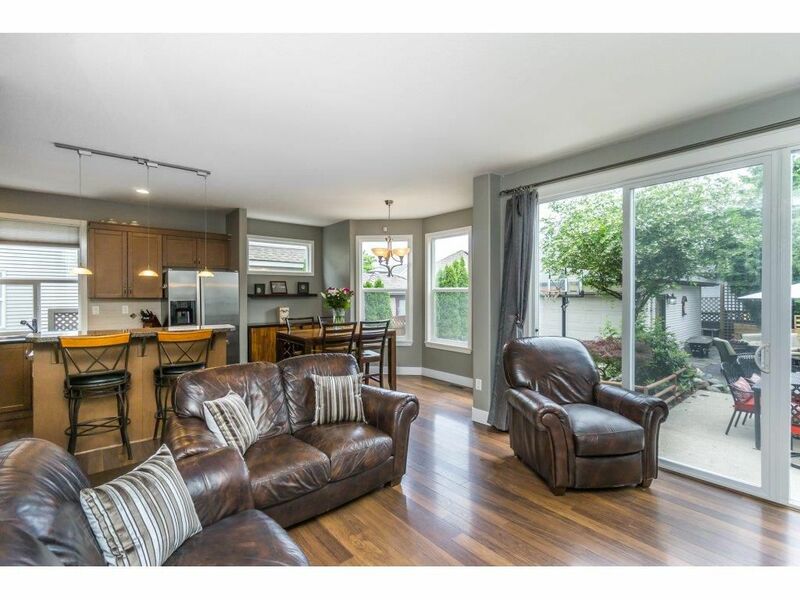 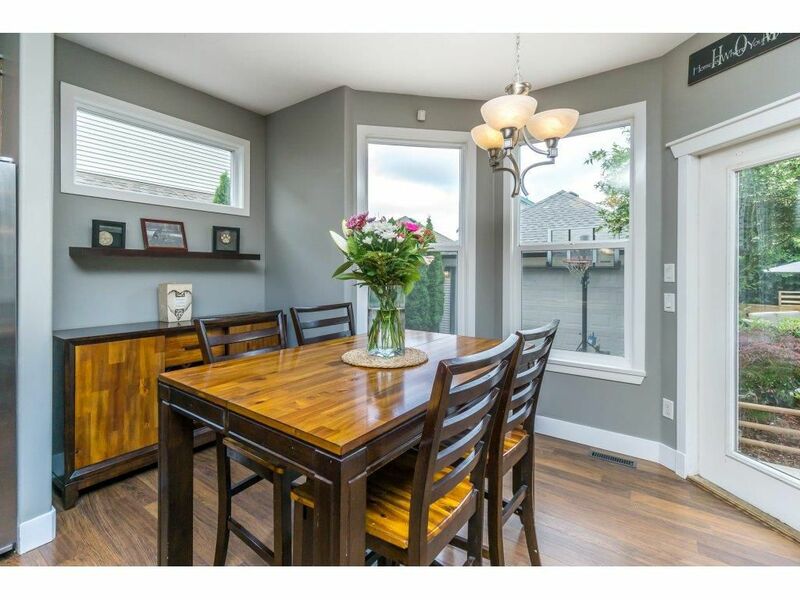 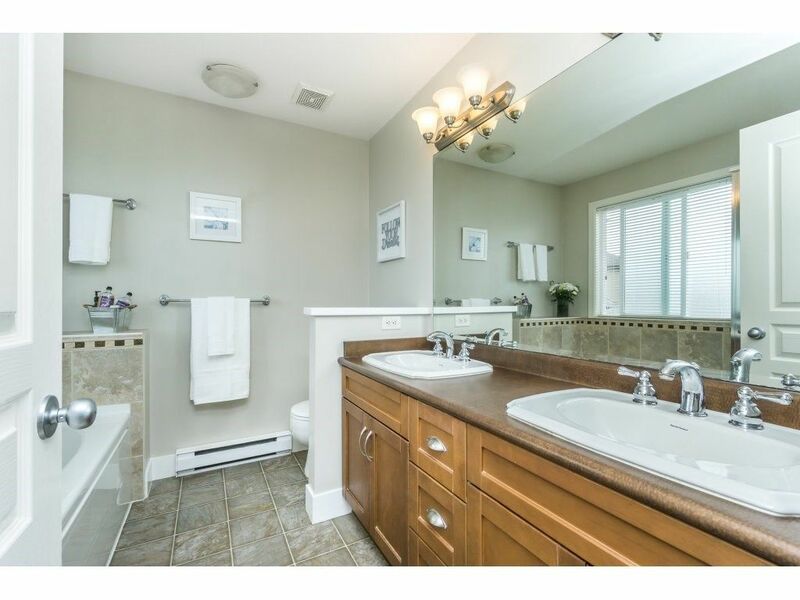 Lovely 3 level home in the heart of Clayton Heights with detached garage and 4 car parking! 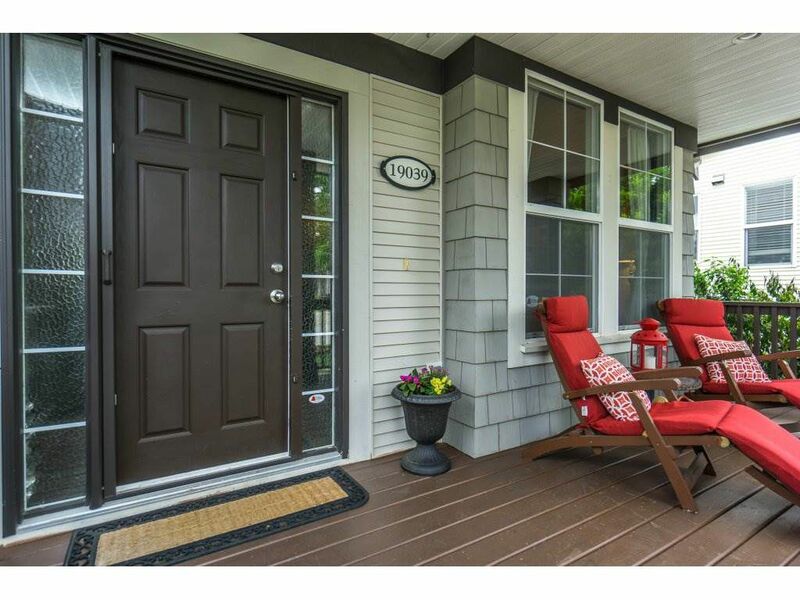 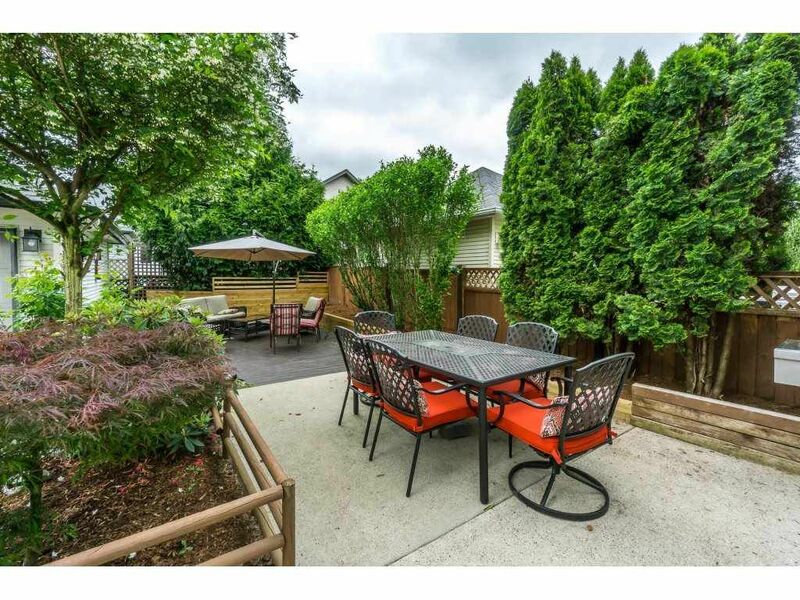 10/10 curb appeal with beautifully landscaped yard, garden w/ water feature and a large covered veranda. 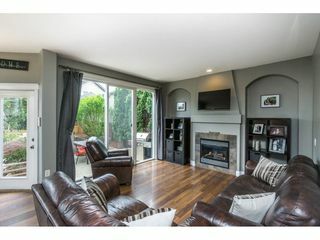 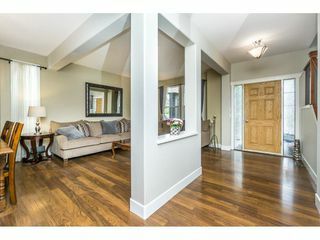 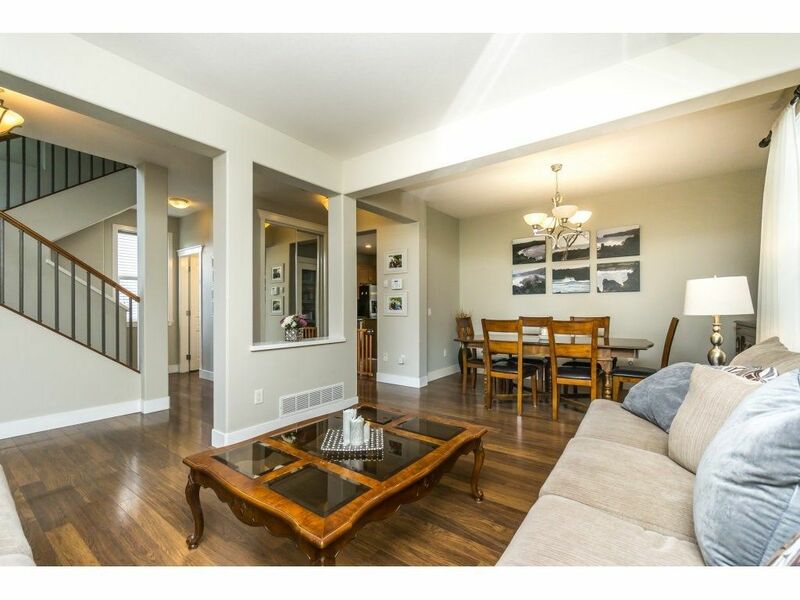 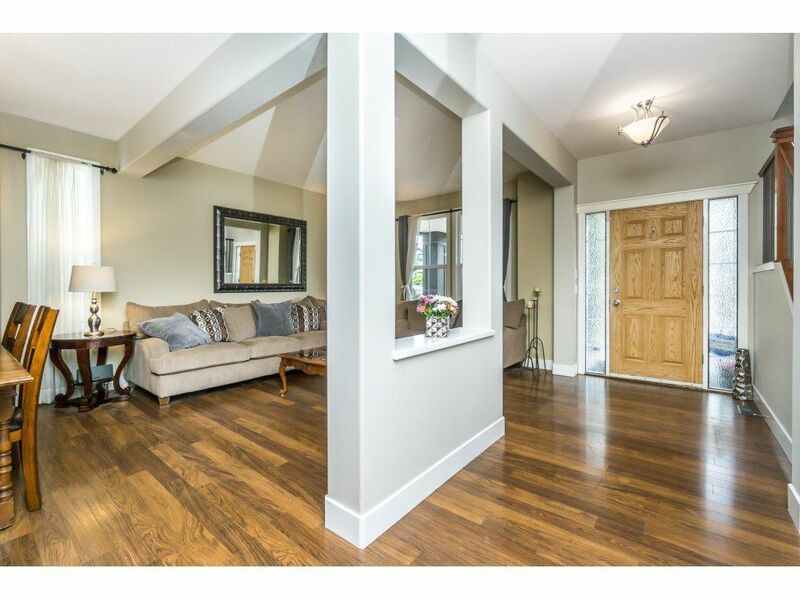 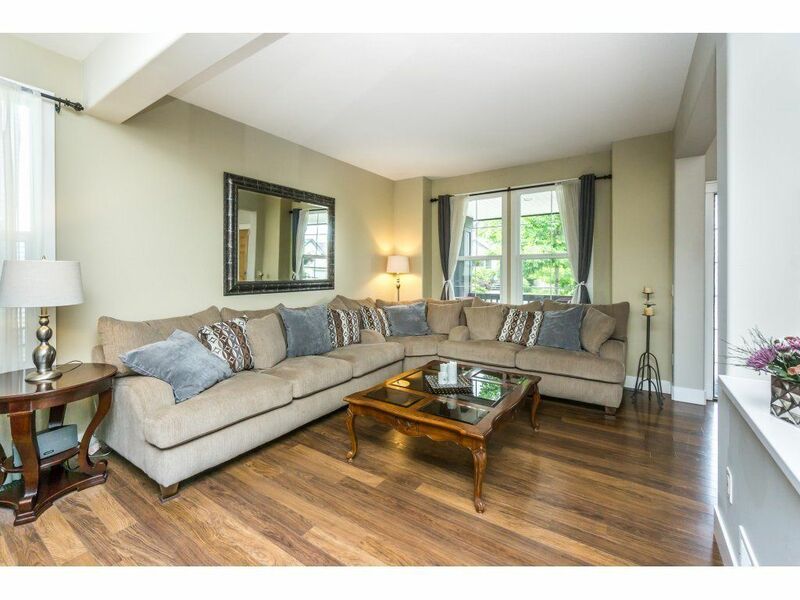 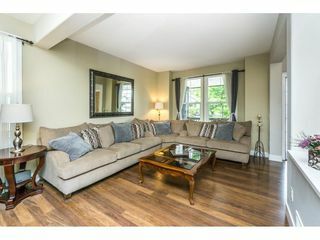 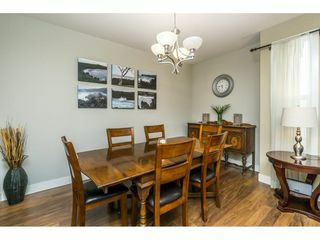 Open concept main floor has spacious living room, gas fireplace & large windows allowing for lots of natural light. 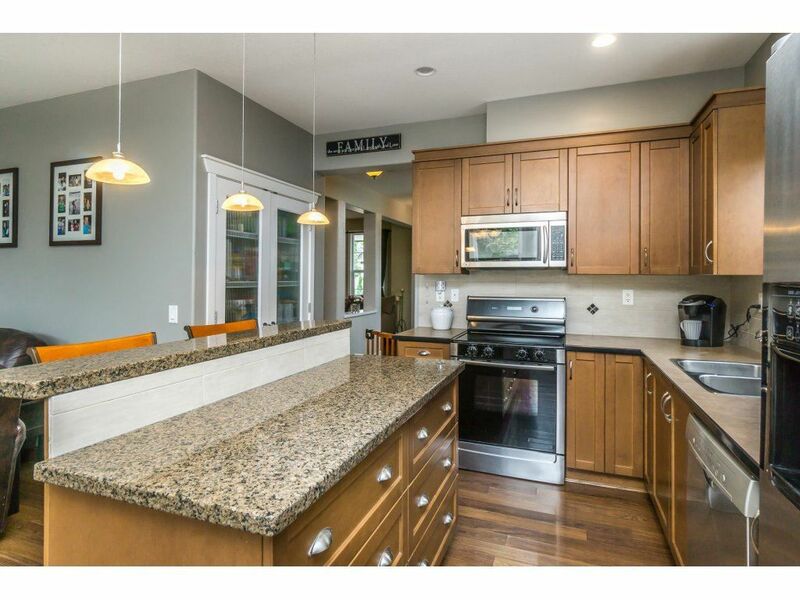 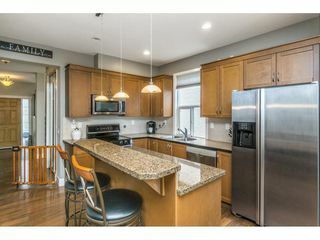 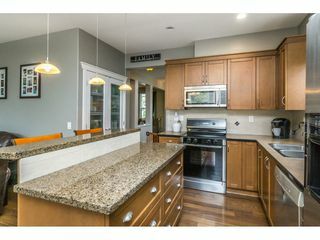 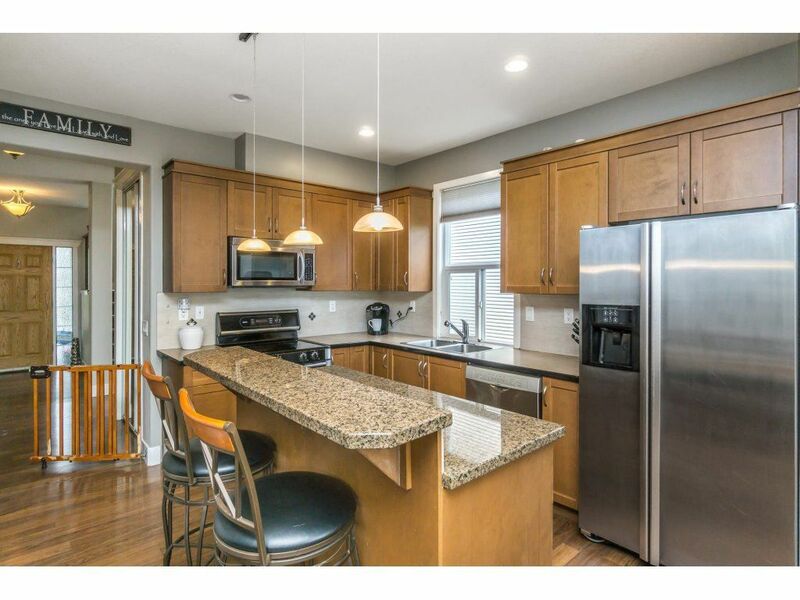 Gourmet kitchen offers s/s appliances, granite island, and large eating area overlooks living room and backyard. 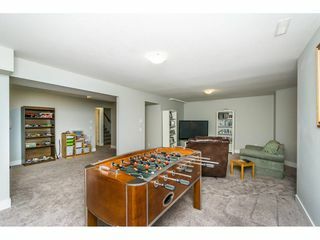 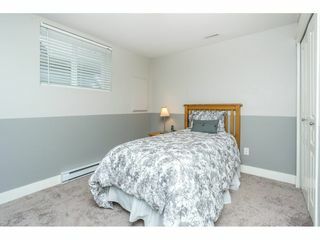 Upstairs has 3 bedrooms, including master with 5 pcs ensuite, huge WI closet, Jack and Jill connecting bathroom, and an open den space. 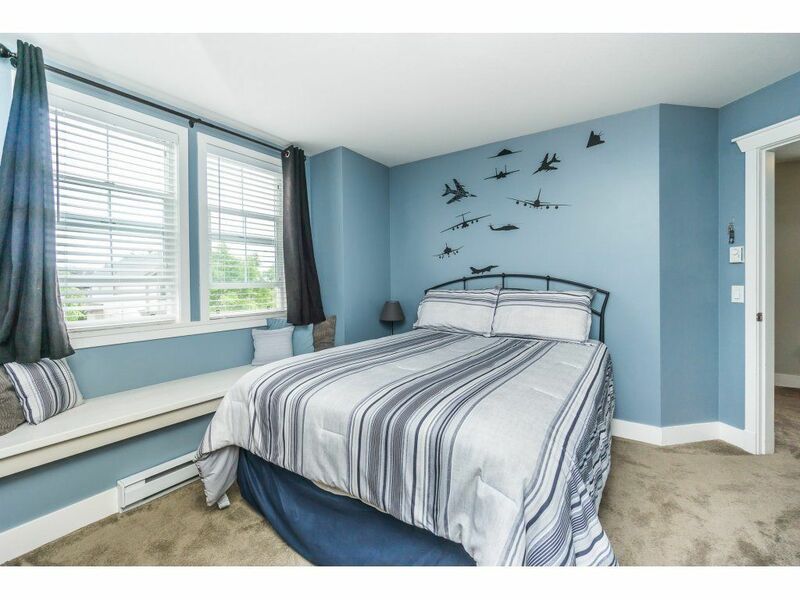 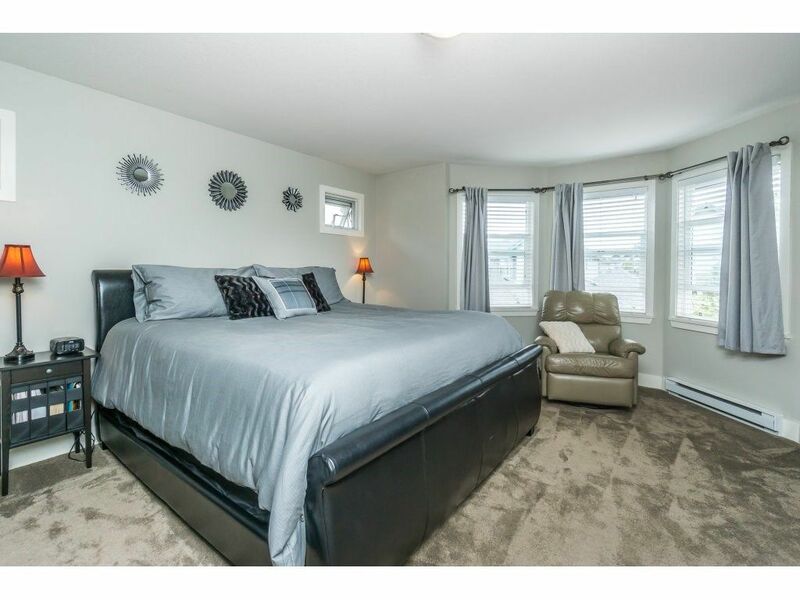 The basement features large bedroom, full bathroom, laundry room & rec room. 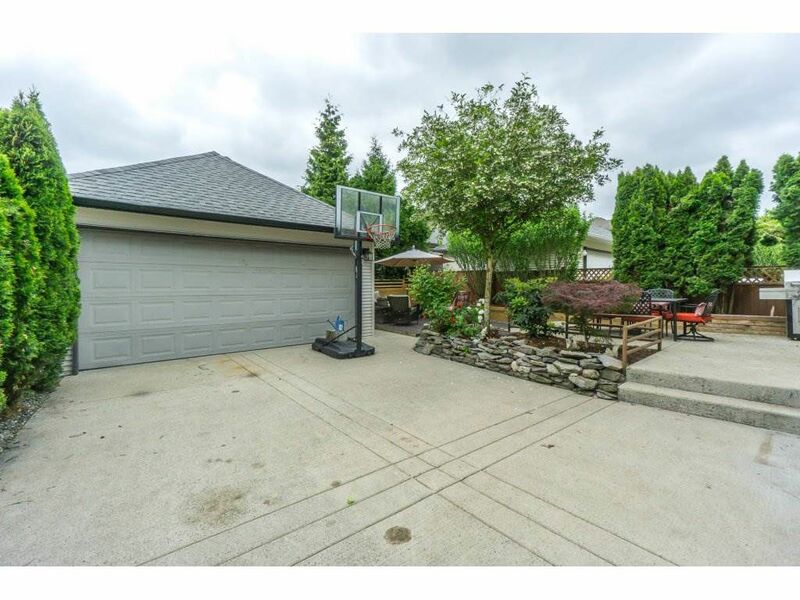 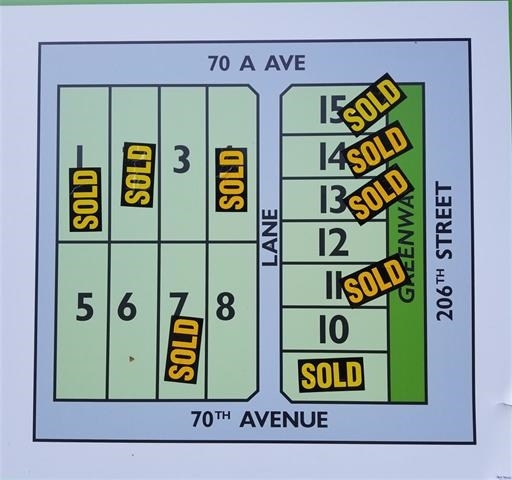 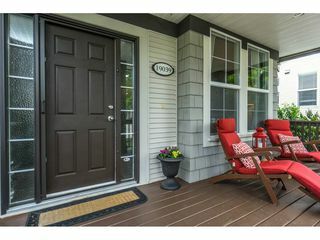 Low maintenance backyard & walking distance to Elementary/Secondary Schools, shopping, restaurants and parks. 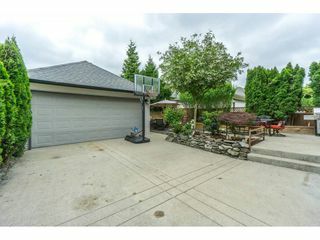 Room to Park RV or boat!